I fell in love with Idris Elba in Luther, and McConaughey is McConaughey so I'm looking forward to this one on that basis alone. Plus the fact that I think my husband will trot along with me cheerfully. That's always fun because he insists on buying popcorn, when I'm alone I don't bother. The Dark Tower would not normally my genre but I'll give it a shot. I know there are a lot of fans of Stephen King's book series out there so this one's for you. With the caveat that the film is a super scaled down version of the eight books but you already knew that, right? 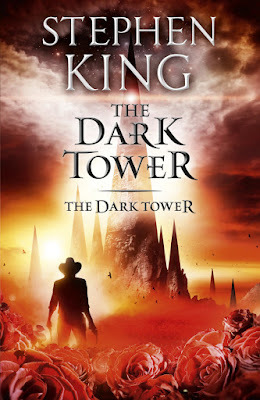 ‘The last Gunslinger, Roland Deschain, has been locked in an eternal battle with Walter O'Dim, also known as the Man in Black, determined to prevent him from toppling the Dark Tower, which holds the universe together. 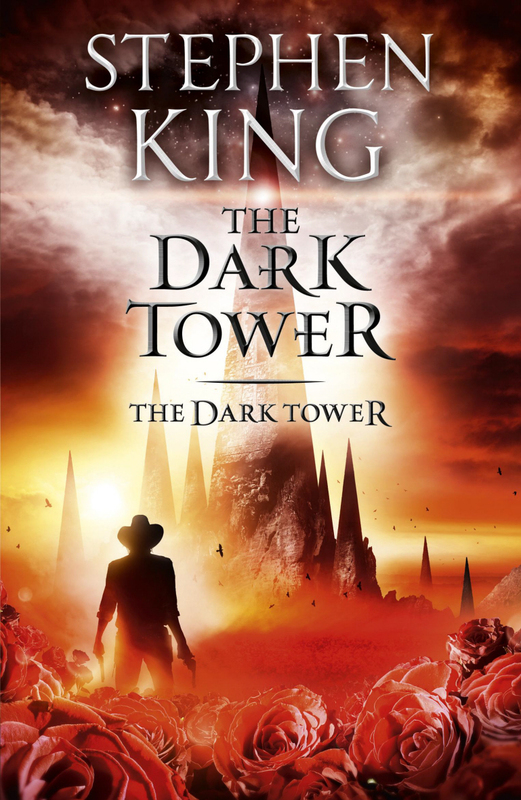 With the fate of the worlds at stake, good and evil will collide in the ultimate battle as only Roland can defend the Tower from the Man in Black. I'm going to start reading the book tonight. I feel like an idiot for not getting to it sooner. 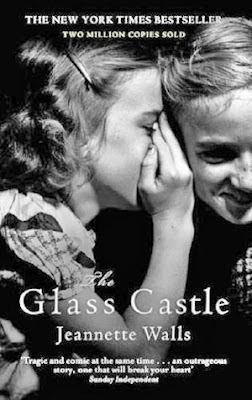 The memoir by Jeannette Walls came out in 2005 and was on the best seller list for half a dozen years for pity's sake. Any one of you all that have read the book, I'd love to hear your thoughts on Brie Larson as Jeannette. Remember Larson won both the Best Actress Oscar and the Golden Globe for her performance in Room. She knows how to go dark and intense. 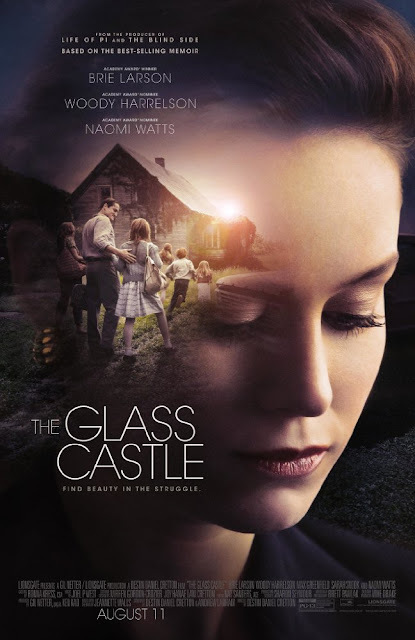 ‘A young girl comes of age in a dysfunctional family of nonconformist nomads with a mother who's an eccentric artist and an alcoholic father who would stir the children's imagination with hope as a distraction to their poverty. It's about time! 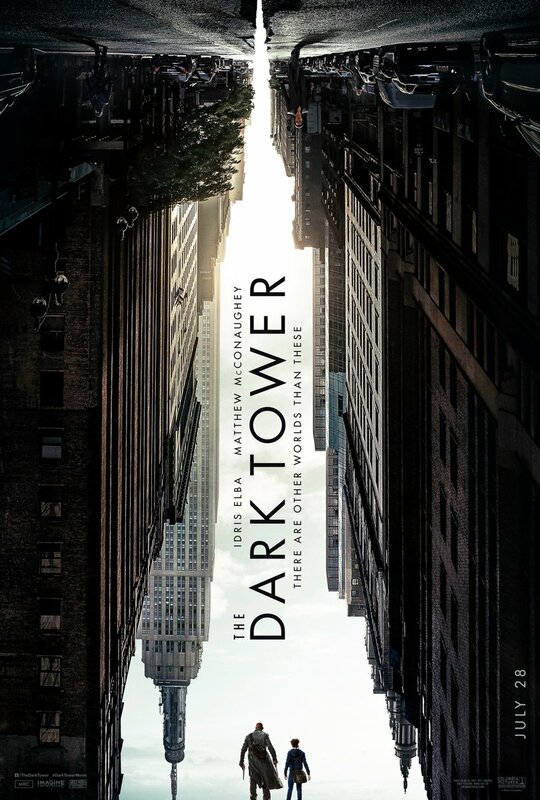 I've been following the book to movie transition since 2012 when I first read the book, hearing an adaptation was in the works. There've been delays and buzz that it's just not that good. We'll see. 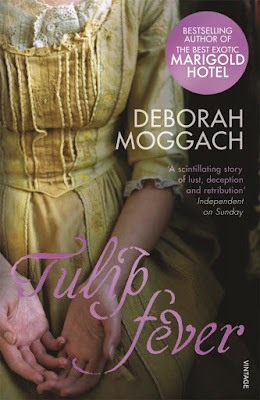 I didn't care all that much for the novel by Deborah Moggach but I thought it had the makings of a good movie. With a cast that includes Alicia Vikander, Christoph Waltz, Dane DeHaan, Cara Delevigne and Judy Dench, I'll be bummed if it falls flat. ‘An artist falls for a young married woman while he's commissioned to paint her portrait during the Tulip mania of 17th century Amsterdam. Which movie are you looking forward to most?